There are many properties for sale in Monterosso… some grand, and some not so grand… some completely furnished, and some needing a good deal of work. One should not expect the typical American-style realtor arrangement and service when looking for a property for sale in Monterosso. There is no “real estate agent” in town, per se, but there are many who can show you what is for sale – just ask around – and discuss with you the possibilities of having renovation or restoration done to your own taste. Artisans and workmen are readily available, and charge the “going rate” fees, but one should always get a few estimates. This small house is two stories, with just a kitchen and bath on the first floor, and a bedroom and landing above. Owners are asking only 6,000 Euros for it. It needs some upgrade at least, but a complete restoration would make it quite livable. 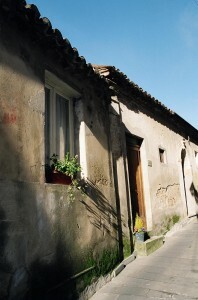 Most houses for sale are in the historic part of town, and most of these probably had their origins, and therefore their foundations, in the 11th or 12th centuries (part of the charm!). As of 2010, there are small homes of 2 or 3 rooms that start at about 10,000 Euros, and both sizes and price go up from there. However, there are, indeed, some homes – very small – simply a kitchen, a bath, and bedroom – that can be had for about 6,000 Euros. All of these have electricity, city water and sewer. Heat (needed in winter, but electric heaters can suffice) and air conditioning (for the most part never needed) are easily added. 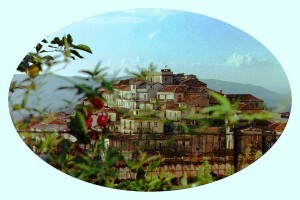 This house, in the Basolata region of the historic center of town, sold for 12,000 Euros. The rooms were once part of the upper story of Palazzo Morano. Look carefully at the photos on this website, and you will discern that many individual “homes” or flats now were once rooms in much larger houses and palazzos in the historic center of town. Casa Serena on this site, for instance, is only two rooms, a small foyer, and a bathroom, but these were the upper rooms in what was once Palazzo Morano, which is now several separate homes. Il Nido, another house recently sold, is quite near the old watchtower, and during restoration very ancient beams were found, and have been completely restored. 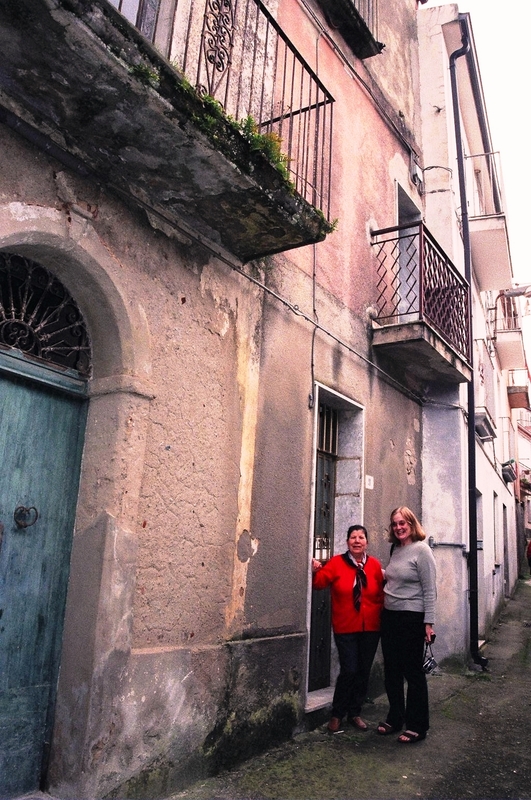 Most of the homes for sale in Monterosso will require the basics: painting, plastering, perhaps plumbing and electrical upgrades. Some will require complete gutting and new construction work. However, even if the latter is necessary, you will be able to go home saying you own a home that probably dates in its earliest phase to the 12th century! The two large structures seen here on either side of the stone lane were both sold recently, and are now in the process of being completely restored by their new owners. 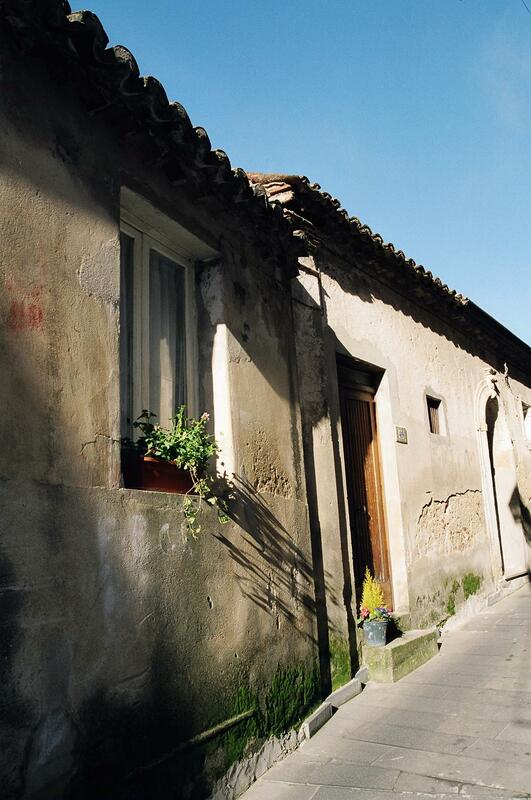 Part of the history and charm is to learn the original histories of these palazzos and the families that built them. 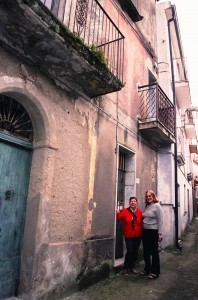 If you are serious about owning a place in Monterosso, contact Antonio Parisi on the contact page on this site. He will listen to your wishes and needs, and put a list of places together for you to see when you arrive. If he cannot help you (it may be olive or grape harvest season after all! ), he can point you to someone else in town that can. 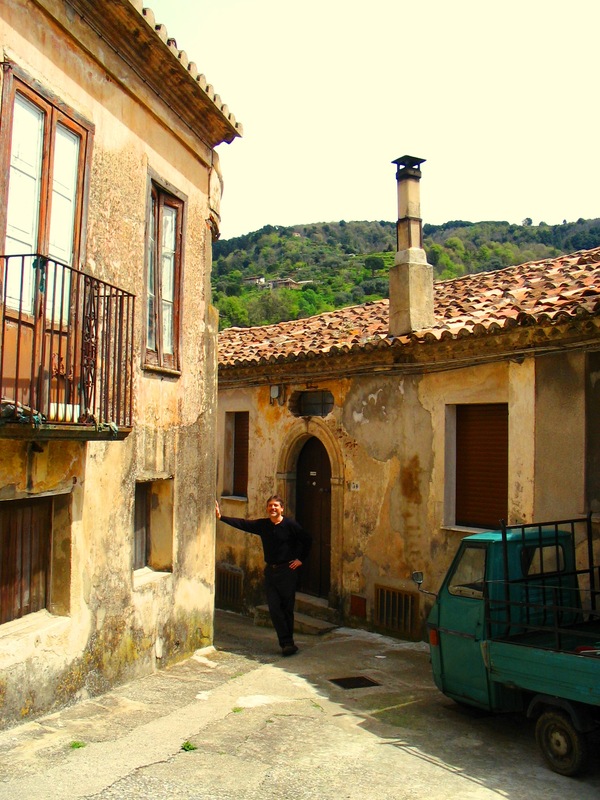 Antonio can also put you in touch with other Americans who have purchased homes in Monterosso who are happy to talk with you. Once you decide, you and the seller will have a lawyer draw up papers describing exactly what is being sold and included (perhaps furniture, fixtures, etc). That document is then taken to the Notary in Vibo Valencia (the government seat in this area of Calabria – about 30 minutes away), and the sale will be approved and “rubber-stamped” and the money will be exchanged. The papers will be filed, and your deed mailed to you. That’s it! The house attached to the garden in the foreground of this photo is quite large, with three floors and east and west facing entrances. Owners were asking 25,000 Euros. It would need some restoration.